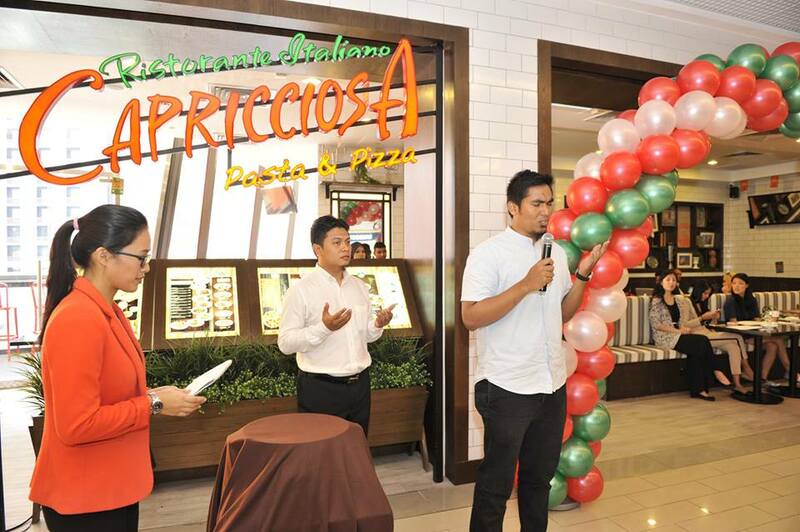 “MAMA MIA!”, DELICIOUS HOMEMADE ITALIAN TASTE AWAITS AT CAPRICCIOSA’S THIRD OUTLET! 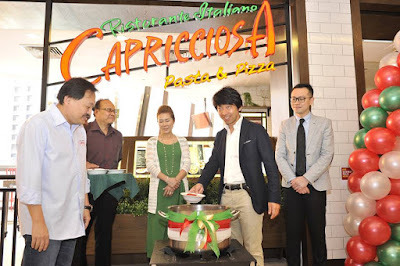 Capricciosa, Malaysia’s first halal certified restaurant chain, announced the opening of its third outlet in downtown Kuala Lumpur with a ‘Sauce Stirring’ good time! The family style Halal Italian restaurant is located on the 3rd floor at the newly renovated Sunway Putra Mall in a building formerly known as Yaohan Mall. 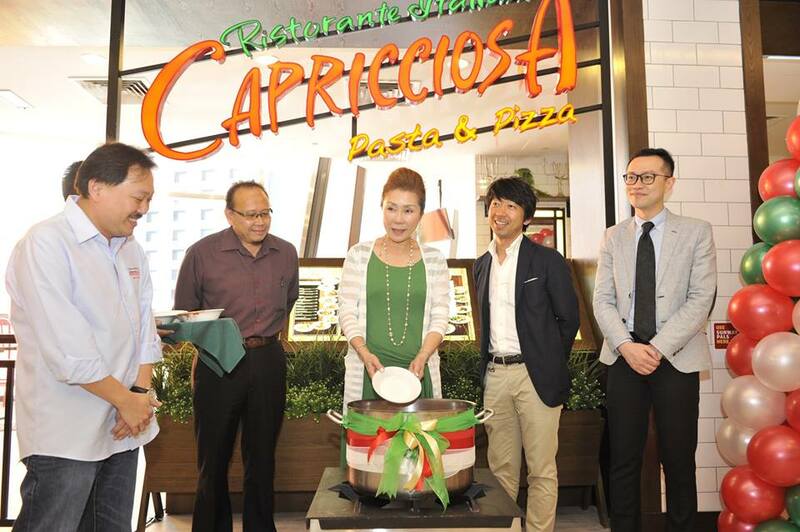 As Malaysia’s first Halal certified Italian Restaurant, Ustaz Jabal Abdul Rahim was invited to conduct a doa recital and impart his blessings on the new outlet, after which the third outlet was officially opened by Dr. Jeffrey Goh, Group CEO of Capricciosa Malaysia, Mrs. Keiko Honda, CEO of Capricciosa Japan and wife of the late founder, Mr. Katsuya Negishi, Director of Capricciosa Japan, and with the support of Mr Darren Chear, Senior Marketing Manager of Sunway Putra Mall, Ustaz Zulkiefli Mohammad, Information Secretary of the Malaysian Islamic Consumers Association. This 3rd outlet is a 2,200 square feet space that accommodates 120 seats, including 80 on the platform and 40 at the alfresco area. Going strong with 37 years of heritage, this Italian-inspired restaurant chain has been serving specially crafted recipes of pastas and pizzas designed by an award-winning chef with a love for authentic Italian cuisine. 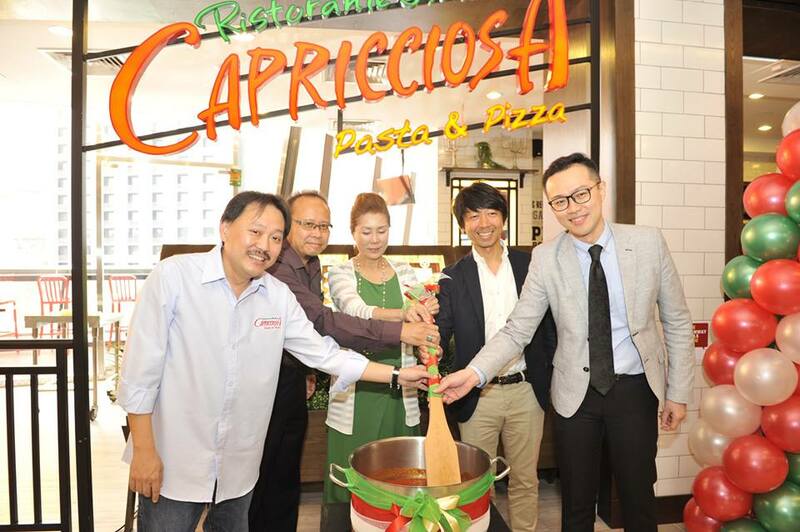 By advocating that great cooking does not only come from pots and pans, but truly from the heart, Capricciosa has successfully made its mark with over 150 outlets and counting in six countries – Japan, Philippines, Taiwan, USA, Vietnam and Malaysia. 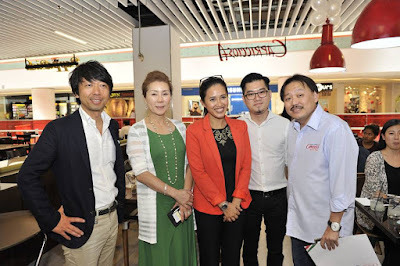 An ambition cultivated by the passion of cooking, its founder Masaaki Honda placed his years of experience in Italy as a recognized Italian Chef into reality by creating signature dishes that are now world famous. Its signature tomato-based sauce used only the finest ingredients and has been kept a tradition and until today, remains a secret. The preparation entails a dedicated process every morning for hours over a slow fire to bring out the freshest, most aromatic and mouth-watering flavours in every plate. 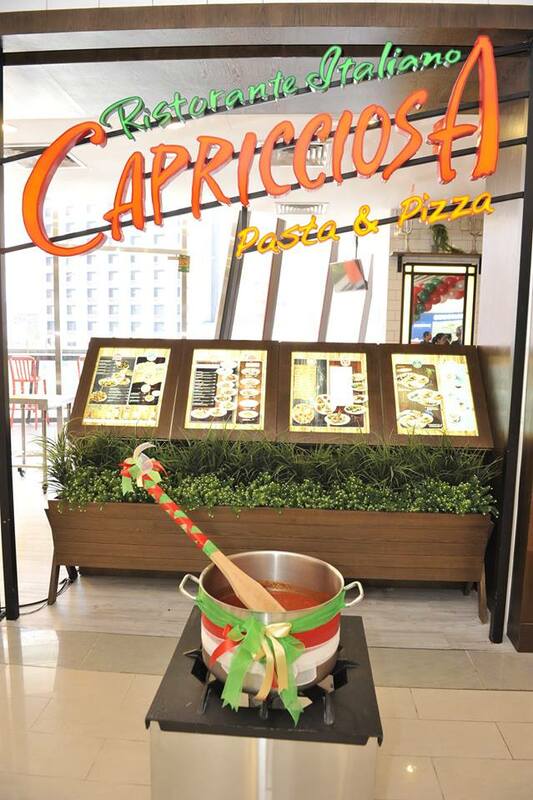 This special sauce has accompanied many of Capricciosa’s pasta and pizza dishes since its first outlet in 1978, producing the perfect union of savoury and wonderful texture. As part of its opening launch ceremony, VIPs were invited to add in key and secret ingredients such as garlic, onions and tomatoes to Capricciosa’s famous signature sauce and significantly gave it a good stir! 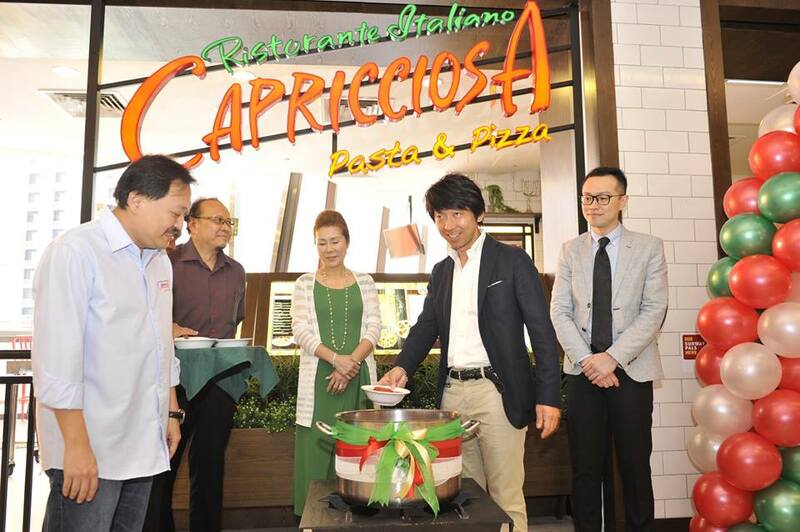 ￼Halal family-style Italian dining launches its third outlet at Sunway Putra Mall and promises to deliver the same Italian goodness inherited from the first Capricciosa. 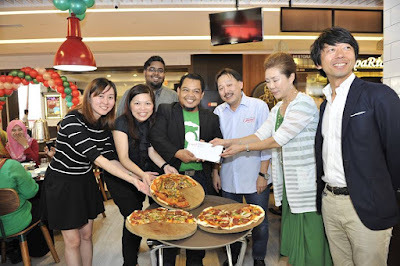 Guests were also invited to participate in a pizza making contest where they were spilt into teams of three to try their hands to roll out a pizza dough and create their very own version of a Capricciosa Pizza. 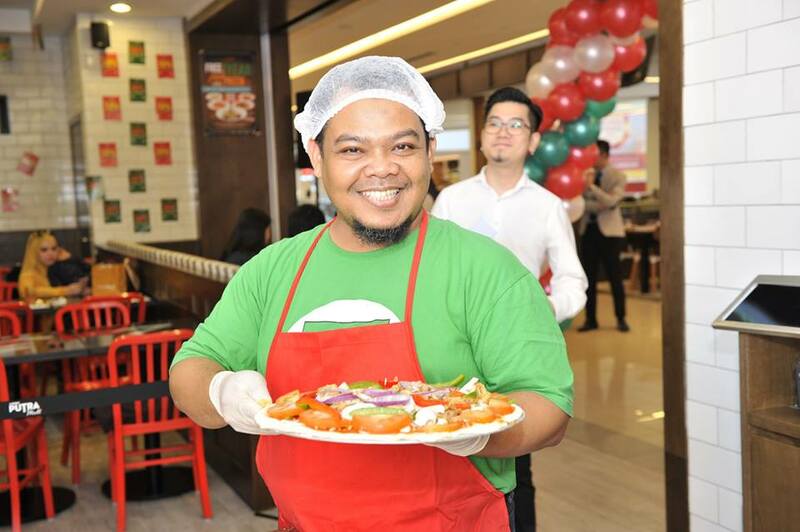 It was an exciting feat as an array of ingredients such as onions, olives, green peppers, pepperoni and more were on standby to be tossed in. 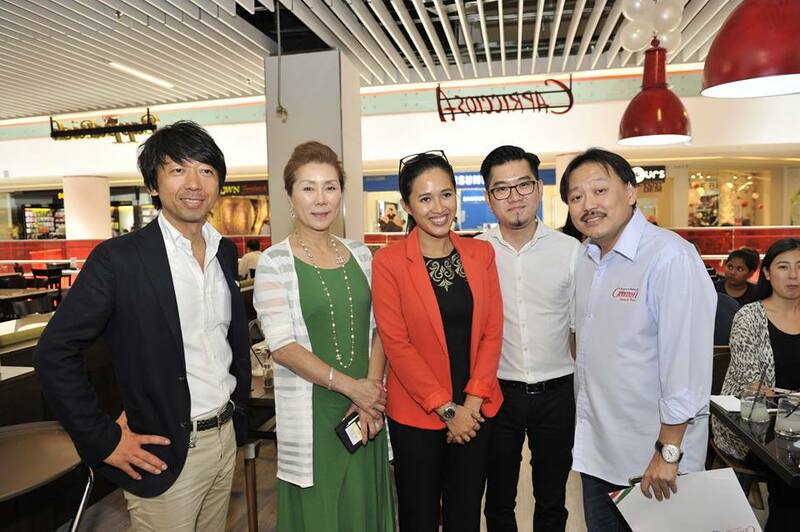 The friendly competition was judged by Dr. Jeffrey Goh, Mrs. Keiko Honda, and Mr. Katsuya Negishi. The winning pizza was named ‘1MPB’ and members of the winning team each walked away with a RM100 voucher to dine at Capricciosa. 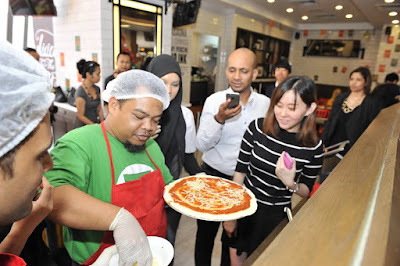 “We were thrilled at the enthusiasm and sportiness of the guests as they tackled rolling out the pizza dough and putting their creative touches to create a pizza! 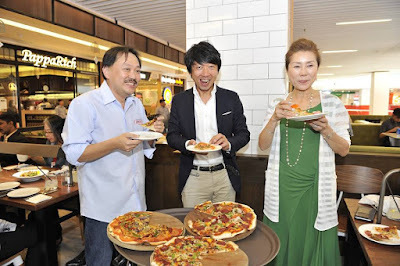 It was a tough decision with all the creations being extremely unique but in the end the ‘1MPB’ pizza stood out with its flavour and depth. 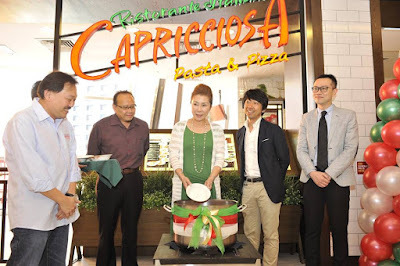 Guests were also treated to Capricciosa’s mouth-watering dishes that are consistent with the other two outlets in Sunway Pyramid and Pavilion KL. For example, guests tucked into the Ocean Madness, one of the ever popular trio of sharing platters with Carnivore Platter and Ultimate Surf and Turf being the other two on the menu. 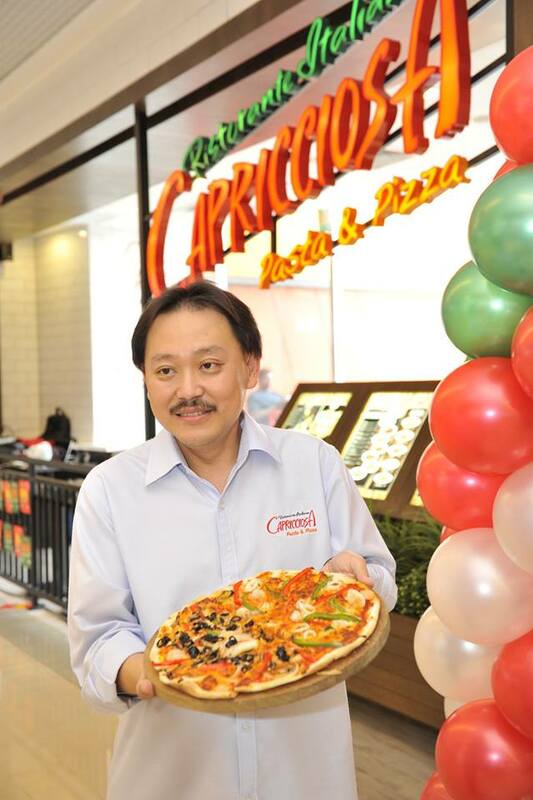 These platters are specially curated to combine Capricciosa’s best sellers in one plate and easy to order without fuss. 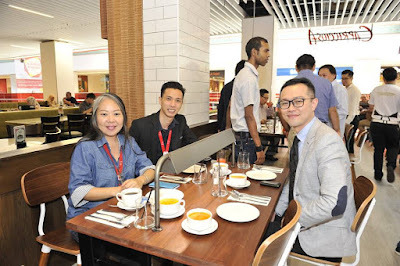 They are also unique to satiate both seafood and meat lovers, and plated together with the signature Rice Croquette and Capri Superstar pasta. 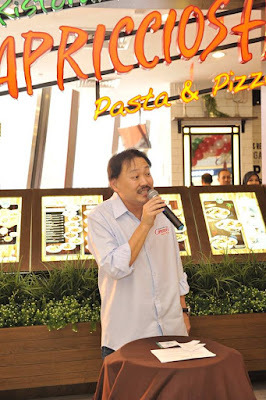 Its specialty pasta comes in a variety of flavours and two types of pasta for choice; dry pasta and handmade. A popular favourite, the dry pasta is served with an extensive selection of sauces from the classic beef-based Bolognaise to rich, creamy Carbonara. Its handmade pasta are freshly produced daily and made from scratch to reward one’s palate with a unique texture of soft yet chewy. 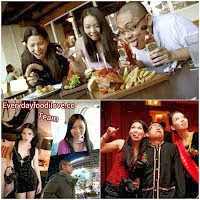 In addition, to ensure the highest quality, dishes are only prepared a la minute. A variety of 11 great pizzas are also available at the new outlet. Choose from the Capriciossa, a beefy pizza with mushrooms and bell peppers on top or for cheese devotees, the Quattro Formaggi which comes with 4 kinds of cheese. For a variety, the ‘Half and Half’; was served which was a choice of two flavours split by half on one large pizza. 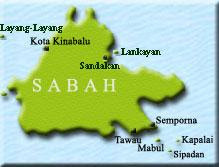 In addition, there are over 60 specialty dishes ranging from poultry to seafood, steaks to lamb shanks and even lobsters to choose from. One of the best-selling appetizers, the Rice Croquette, is a Sicilian style rice ball battered, deep fried and topped with our signature meat sauce that oozes melted mozzarella cheese – a definite must-try. An Italian menu is incomplete without the classic lasagna, and Capricciosa’s lasagna is layered with homemade dough and cooked with its signature homemade meat sauce, topped with cheese gratin and freshly baked to perfection upon order. 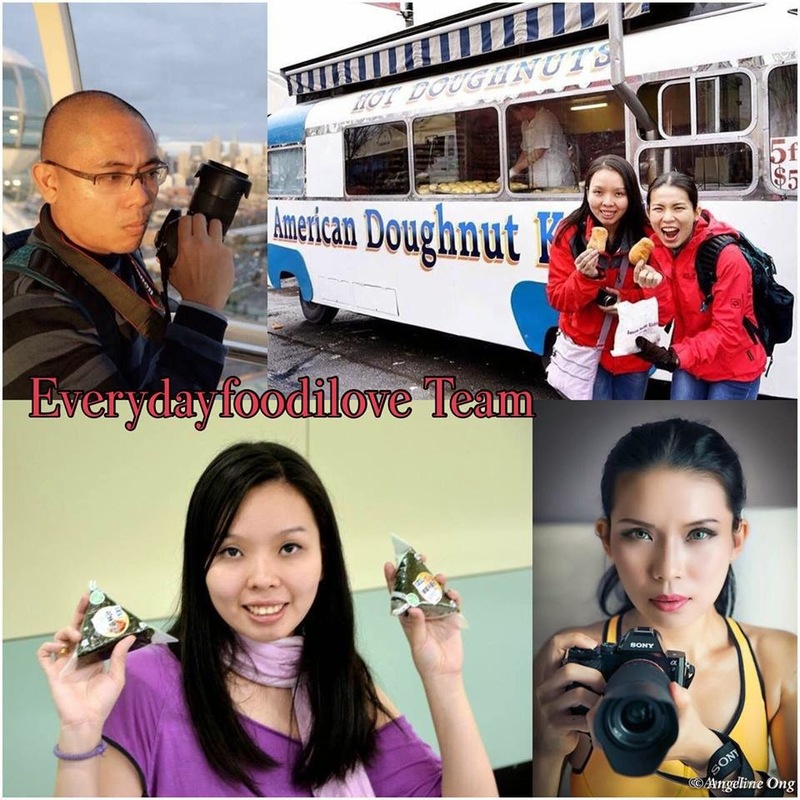 ￼"Kuala Lumpur is such an exciting place for restaurant owners. 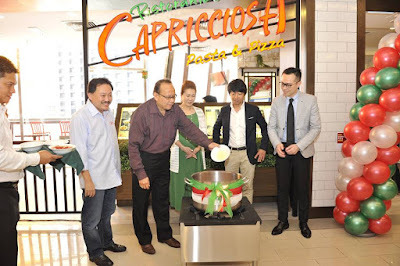 In an up and coming mall with the makings to become a bustling area food scene, I'm thrilled to bring great tasting Italian Halal food to the masses and we are sure this third outlet at ￼Sunway Putra Mall will always stay true to the core elements of high quality meals and great value in a fun atmosphere for family dining. With the Malaysian team’s effort in introducing the world’s first Halal Capricciosa chain, this is history in the making for us and will ￼hopefully pave ways for other Muslim markets in future" said Mrs. Honda, CEO of Capricciosa. 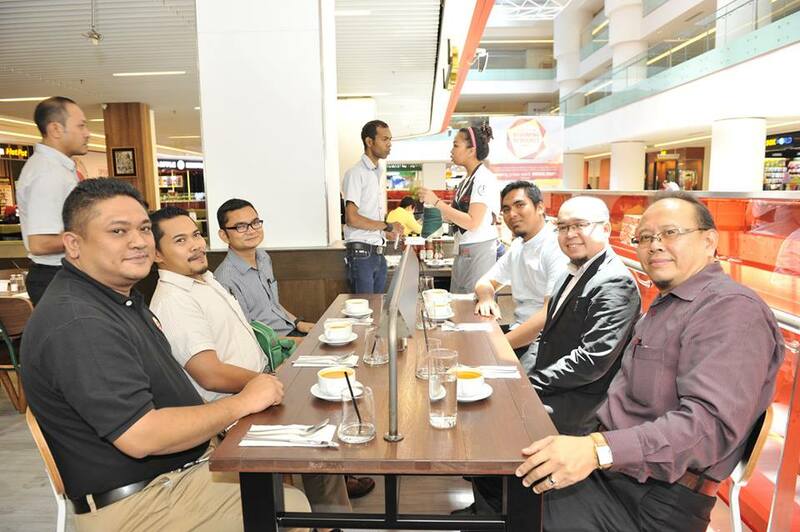 The first Italian chain restaurant to be certified Halal by JAKIM in Malaysia, everyone can dine with us with a peace of mind. 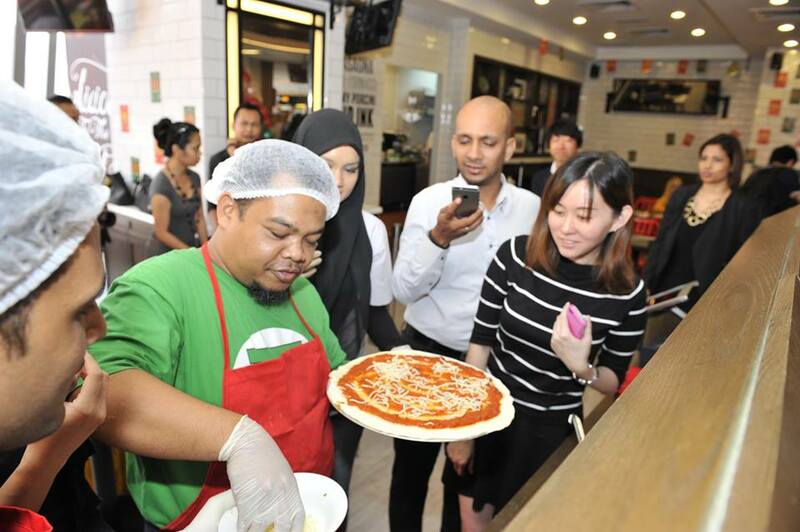 With food sourced from Halal only places, high standards of hygiene and food handling, it feels just like eating at home. Along with the other 150 outlets of Capriciossa around the world, the restaurant aims to bring you affordable homemade, authentic Italian hearty meals in a comfortable, idyllic environment that is perfect for both business and leisure. 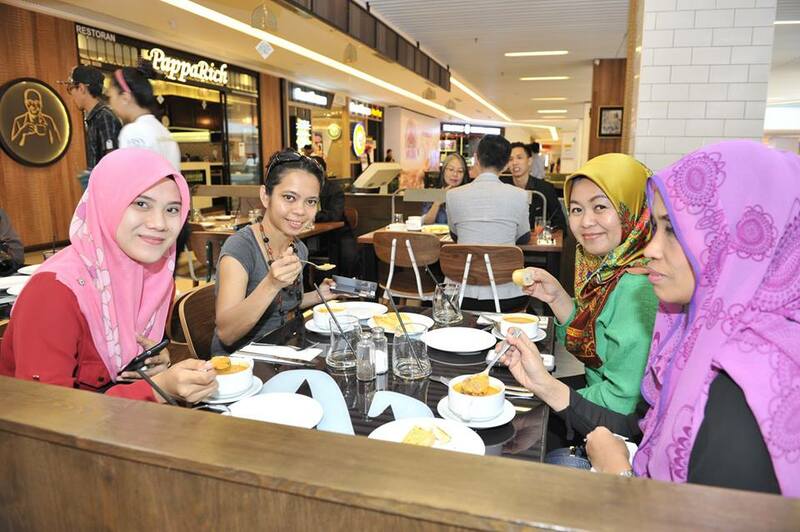 Open daily from 11am till 10pm, visit at any of the 3 outlets at Sunway Pyramid Shopping Mall, Pavilion KL and Sunway Putra Mall for a rewarding treat!